The fourth edition of Health Program Planning and Evaluation has stayed true to the purpose and intent of the previous editions. This advanced- level text is written to address the needs of professionals from diverse health disciplines who find themselves responsible for developing, implementing, or evaluating health programs. The aim of the text is to assist health professionals to become not only competent health program planners and evaluators but also savvy consumers of evaluation reports and prudent users of evaluation consultants. To that end, the text includes a variety of practical tools and concepts necessary to develop and evaluate health programs, presenting them in language understandable to both the practicing and novice health program planner and evaluator. With this Seventh Edition, we celebrate 20 years of serving instructors, students, policymakers, and others, both at home and overseas, with up-to-date information on a dynamic United States health care delivery system. Much has changed and much will continue to change in the future as the nation will grapple with critical issues of access, cost, and quality. Indeed, much of the developing and developed world will also be contending with similar issues. People in the United States, in particular, had just gotten a taste of a far-reaching health care reform with President Barack Obama’s signature Affordable Care Act (ACA), nicknamed Obamacare. The law produced mixed results that are documented in this new edition. Studies reveal that learners retain only 5% of what they learn from a lecture. That number jumps to 50% when a student is engaged in a group discussion. If the student is teaching someone else, the learning retention ratemushrooms to a whopping 90%. In this informative webinar, recorded on March 23, award winning educator and author Lisa Sullivan (Essentials of Biostatistics in Public Health) explores these data as well as faculty challenges and how to overcome them in order to make Biostatistics fun and engaging for students. We are pleased to share that Jones & Bartlett Learning authors Eric Shamus, PT, DPT, PhD and Arie J. van Duijn, PT, EdD, OCS have been chosen as the 43rd honorees of the Florida Gulf Coast University Author Series. Each month, one textbook written or contributed by an FGCU faculty member is selected for recognition. 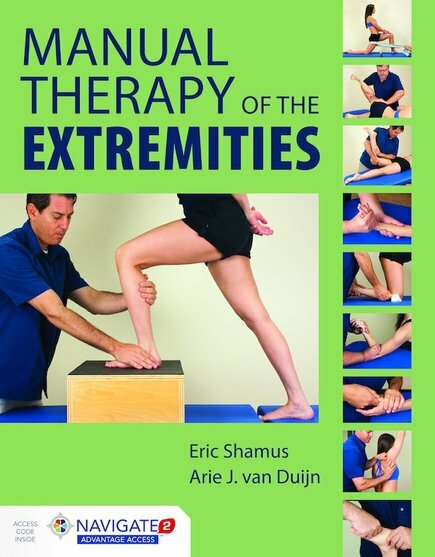 In March 2017, they will recognize Manual Therapy of the Extremities. As Zika spreads to the U.S., climate change becomes a daily reality, and the presence of antibiotic resistance becomes a threat to human health, the One Health movement has emerged to help us understand how it all fits together. One Health looks at the relationship between human, animal, and ecosystem health and offers the potential for dramatic progress if the health professions work together to address these issues. 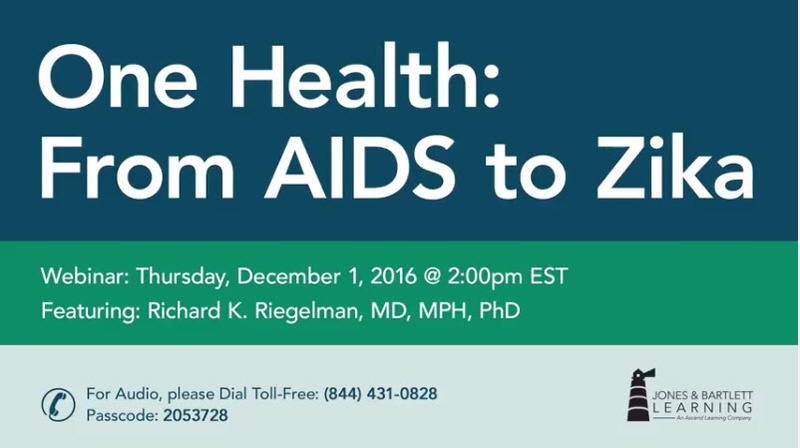 Learn more about the One Health initiative in this webinar recorded on December 1st, 2016. With the Zika virus pushing now vaccine preventable Ebola virus off the center stage in world health, it is easy to forget old diseases and debates. Vaccinations created by man, not by natural disease processes, have historically engendered controversy. According to Link (2005, p. 38), "vaccines are counterintuitive. What sense does it make to inject a well baby with a potent, biologically active vaccine that contains elements of the very disease it is supposed to prevent?" 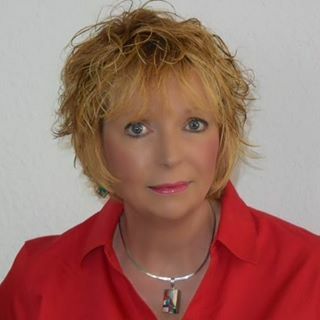 Presenter: Kathryn Jacobsen, PhD, MPH, Author of Introduction to Health Research Methods, 2nd Ed. Much has been written in the popular press about the looming shortage of physicians, nurses, and allied health professionals (Corwin, 2015; Grant, 2016; Mishoe, 2004). Comparatively little ink, however, has been used to discuss the looming shortage of public health workers. Why? I would venture to guess that much like housework and lawn mowing, unless it is not done, few note when it is done. The workers, like the labor involved, are invisible—until there is a disaster or the mess is on the Mayor’s front porch, as it was in the nine-day long New York City garbage strike of 1968 and the seventeen-day long strike of 1981.